I like to start my day off with a hot cup of joy... I mean coffee. To me it's joy though because of how it makes me feel in the mornings. It's part of my morning wake-up process and if I don't have it my day is really thrown off. I like the warmth and the flavor of a good cup of coffee and how it makes me feel as I sip it down. I'm actually a bit on the particular side too when it comes to the brand and roast of my coffee. I don't like anything real dark or strong. And I've found there are many of the flavored coffee that I'm not fond of either. It's really just a trial and error thing on my part, and luckily my husband is one of those that will drink pretty much any flavor and brew of coffee. Thankfully there are brands like Dunkin' Donuts and Folgers that offer such a wide selection of flavor choices to choose from. I love being able to pick up a package of K-Cups and try out something new knowing that I'm not stuck with a full sized can of coffee if it's not my style. 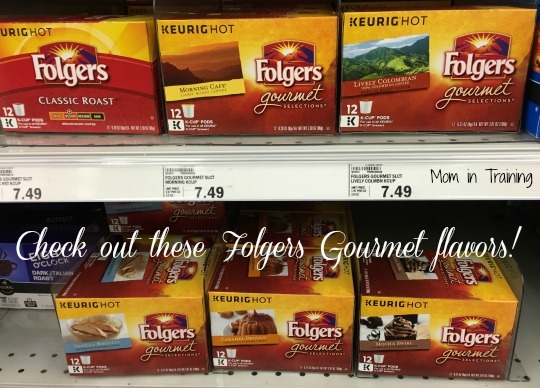 Above is just a small sampling of some of the Folgers flavors available at my local Meijer store I saw last time I went to get groceries. I love that they change flavors by season too so I'll never get board of trying something new! You can find Folgers K-Cups and Dunkin Donuts K-Cups in the grocery isle with the regular coffee. Buy it and save now! 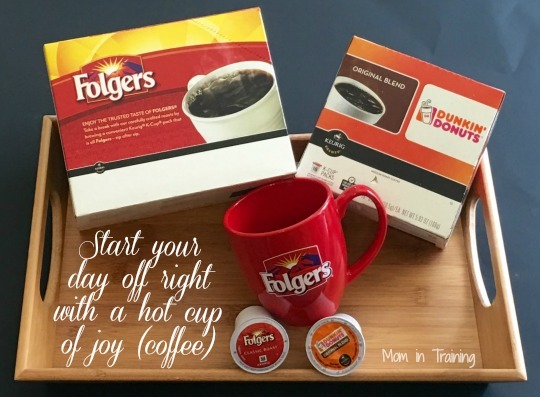 Save $1 with an mPerks coupon (must sign up for mPerks to access coupon) from Meijer for Folgers and Dunkin Donuts. I usually stick to a classic roast but I see they have some great flavors I need to try out.